Summer time blues getting you down? Take the day, get out and have some fun in our amazing state. Here are our top three picks for the best day trips in Indiana. 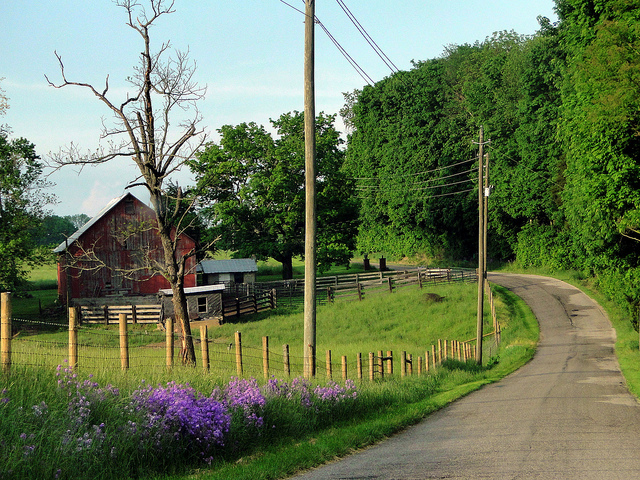 Noble County offers a fun new idea for exploring our state’s agricultural resources: the “Farm to Fork Trail,” which includes stopping points at a bison ranch, winery, several sustainable farms, a maple syrup shack, and more. This 36-hole golf course was given a prized four-star rating by Golf Digest. Hit the links and practice your swing, or book a lesson with an instructor. The facility is super swanky, but the green fees are very reasonable. In addition to thousands of fun casino games, Rising Star also offers a world-class golf course, several fantastic restaurants, an indoor swimming pool, and a venue for top notch entertainers from around the world.